Meet the Muse 2 Meditational Headband! Back from the summer holidays - Come work with us! 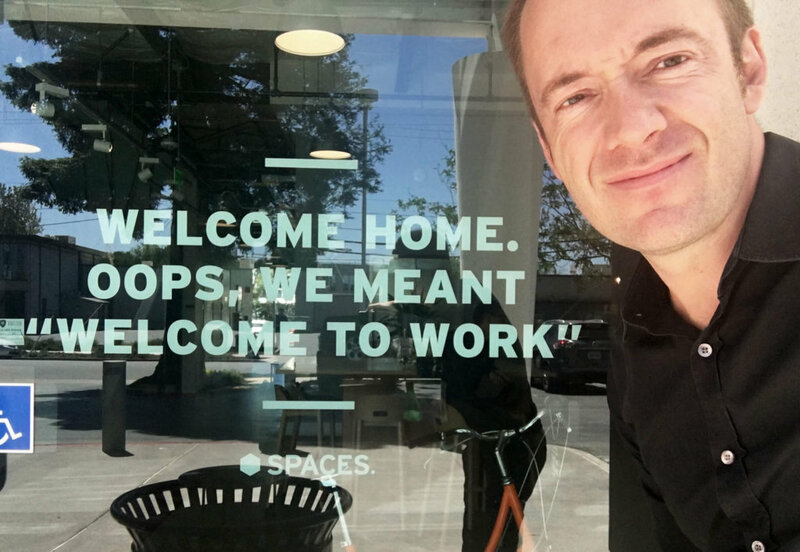 Spaces in Menlo Park, Silicon Valley. 'Welcome home. Oops, we meant welcome to work!' Oh boy. After a great summer holiday, we are back at the computers. This picture above is from Eskild's latest visit to the Silicon Valley. Because we love fresh ideas, creativity and true entrepreneurship, we obviously love working with startups from the area. After spending some time at places like the Menlo Park or the Soho House in Malibu, we have some pretty interesting projects coming up. As for our Team in Denmark, we've just welcomed our 3 new Product Design Interns for the Autumn semester. From France to Guatemala, they are all super talented and eager to grow in our Copenhagen Studio for the next couple of months. Falling leaves and busy days, here we come!